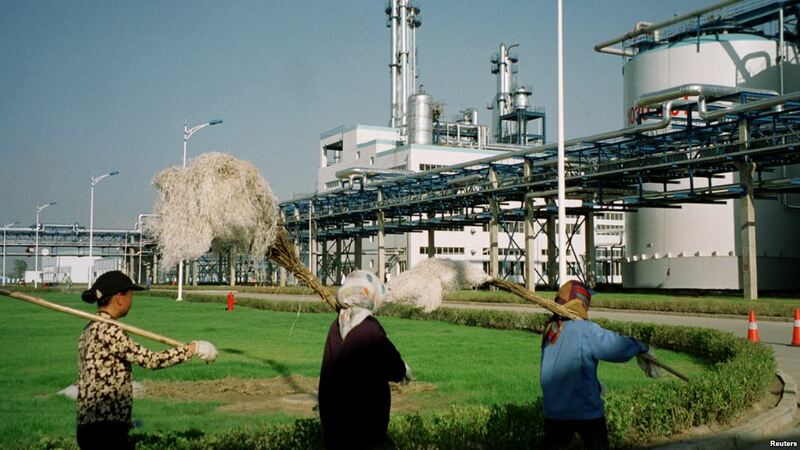 Xinhua News Agency has reported that China will be increasing its production and use of ethanol as a biofuel to use up excess stock of grains and corn. The news is based on a statement by the country’s State Administration of Grain (SAG) which said that China is looking for new mwans of using up its reserves of grains and corn. China has huge reserves of corn and grains as the government has been supporting the prices of these products by paying farmers twice the going international rates for corn in order to encourage them to grow crops. In order to use up these reserves, in September 2017, China had announced a plan for use of E10 gasoline at the national level by 2020. Earlier the fuel was being used on a trial basis in 11 provinces. As an outcome of this plan, ethanol consumption will need to go up by four times in the next three years, based on an analysis conducted by Center for Agricultural and Rural Development (CARD) at Iowa State University. In 2016, China had produced over one billion gallons of ethanol, thus become the fourth-largest ethanol manufacturer in the world with the other three countries being the United States, Brazil, and the European Union. From 2004 to 2016, the average annual production growth rate of ethanol was 16.8 per cent. In 2018 fuel the ethanol production is expected to be 1.04 billion gallons, and if China is to meet the 2020 national mandate of E10, it would need to make an extra 3.6 billion gallons of ethanol.